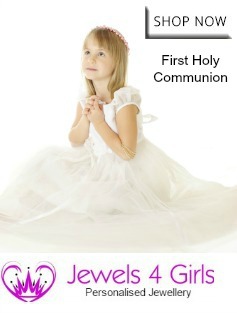 Jewels 4 Girls. 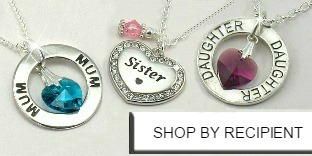 Personalised & Engraved Jewellery. 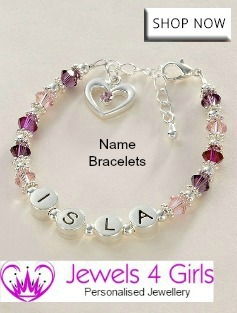 Name Bracelets & Necklaces. 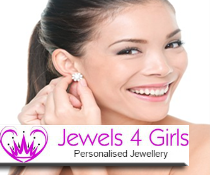 Personalised Jewellery to Keep and to Treasure. Shop our unique range of Personalised Jewellery today. Personalised Necklaces and Personalised Bracelets are our speciality along with Sterling silver jewellery and engraved jewellery for men, women, girls and boys. 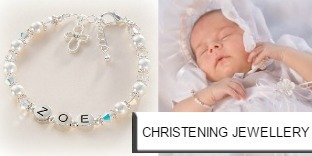 Personalised Christening Jewellery and First Holy Communion Jewellery for girls. Enjoy FAST dispatch and FREE UK delivery! 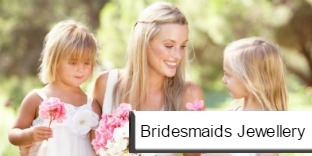 We are online 7 days a week to help you with any enquiries. Please contact us any time for a quick and helpful response.